We have been eradicating pests for years. Great service, very thorough and always punctual. Being one of the leading pest control companies in Sydney, we provide both commercial pest control as well as residential pest control services Sydney-wide. Get the most competitive pest control price in Sydney when you book the masters. We price match any comparable quote! Hire the masters of pest control to protect your property from common pests in Australia. We offer affordable, safe and eco-friendly home pest control, commercial pest control, and pest prevention. You can rely on expert pest controllers for termite control, cockroach pest control, rat & mice control, spider pest control, bed bugs removal, and more. Protect your home or workplace in Sydney from unwanted pests! For inquiries, call (02) 8007 4666. Why Should You Choose Us For Your Pest Control Needs? We get the job done the first time! Our Sydney Mobile Van will come to you! Say hello to our friendly team! Hire the masters for a fast, reliable and affordable pest control service! Watch the video below to find out more. Pest Control Sydney-Wide: Stop Common Pests In Australia! Ask about our special treatment packages and special baiting options that prevent reoccurring infestations. Our aim to solve your pest problem the first time and make your experience as stress-free as possible. We guarantee effective pest removal so you can say goodbye to multiple treatments and re-applications of chemicals that can harm you and your family. For honest, friendly and reliable pest control service, fill out our form below or call (02) 8007 4666. Request a FREE quote or schedule an immediate on-site inspection today! Why are termite infestations common in Australia? Australia is a breeding ground for termites because of its climate and environment. There are at least 300 species of termites in Australia alone. They are one of the most common pests found throughout Sydney and the rest of the country. Unfortunately, termites cost Australians millions of dollars each year due to the damages they cause properties. Termites are found throughout the year, but swarm during the certain seasons. The common subterranean termites typically come out during spring and summer time. These insects prefer a warm climate and are often found in moist or damp areas. Meanwhile, drywood subterranean termites come out by the end of summer or during fall season. To protect your property from termites, we recommend that you read our guide. Join our mailing list and get our FREE pest guide! Is Pest Control Safe for the Environment? We provide unique industry pest control solutions that are safe for the environment. Consult our team to find out more about our eco-friendly pest control solutions. Call (02) 8007 4666! 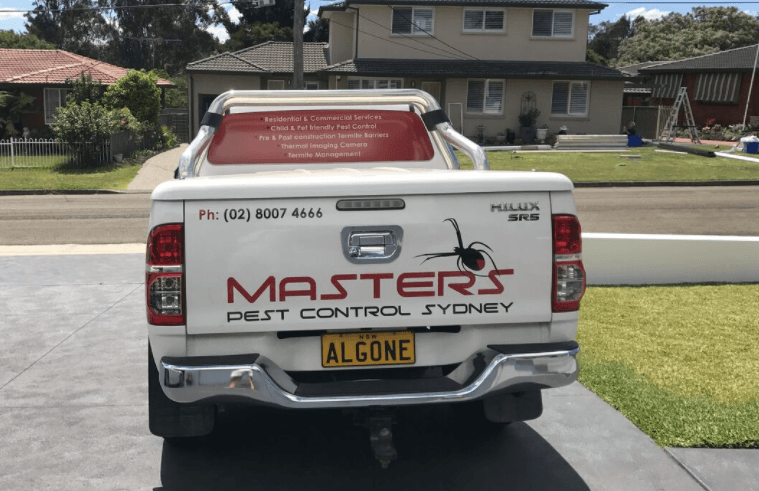 The Masters of Pest Control Sydney focuses on providing safe and natural pest eradication techniques, perfectly suited for the businesses in the food and hospitality industry as well as residential properties occupied by families with children or pets. Using the Integrated Pest Management (IPM) approach, we are able to get to the bottom of any pest problem. We are a proud family-owned business, providing excellent customer service and honest pest control advice. Talk to us today! Masters Pest Control Sydney is a member of the Australian Environmental Pest Managers Association. We get rid of the pests that spread diseases while ensuring the safety of your loved ones and the environment. All products used are non-toxic, environmentally friendly to ensure no harm to family members including children, babies or pets. Is Pest Control Safe Around Children and Pets? 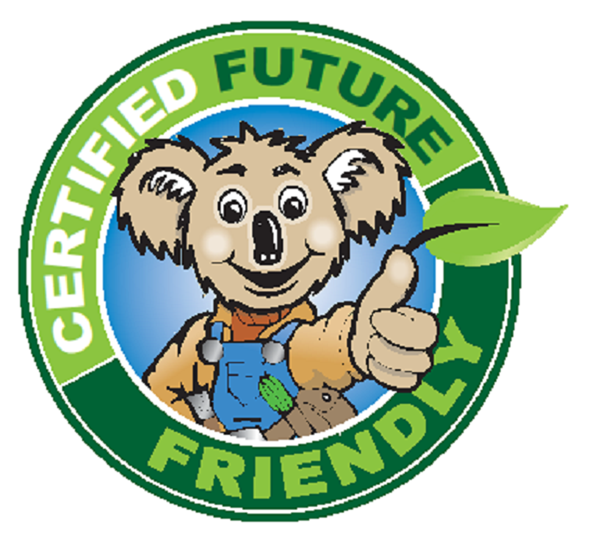 We can assure you that we provide child and pet friendly pest control. Ask us about our safe pest control methods by calling (02) 8007 4666. Our team of highly trained professionals prioritizes the safety of your loved ones. During on-site assessment, we take note of any possible allergic reaction to chemicals and will advise you accordingly. Our team makes use of products that are guaranteed safe for household pets. It only requires a quick phone call to your local pest control expert to ensure your peace of mind. When you do nothing about cockroaches, rats, spiders and termites, the damage to your property can add up to thousands of dollars. Instead of using hazardous over-the-counter bug sprays, why not choose a safer way to get rid of pests? We offer child and pet friendly pest control services throughout Sydney. We have a team of accredited and licensed specialists who are experts at removing pests from your residential or commercial premises. Hire a pest controller who has over 40 years of combined building and pest control experience. You can easily book a pest control provider near you. 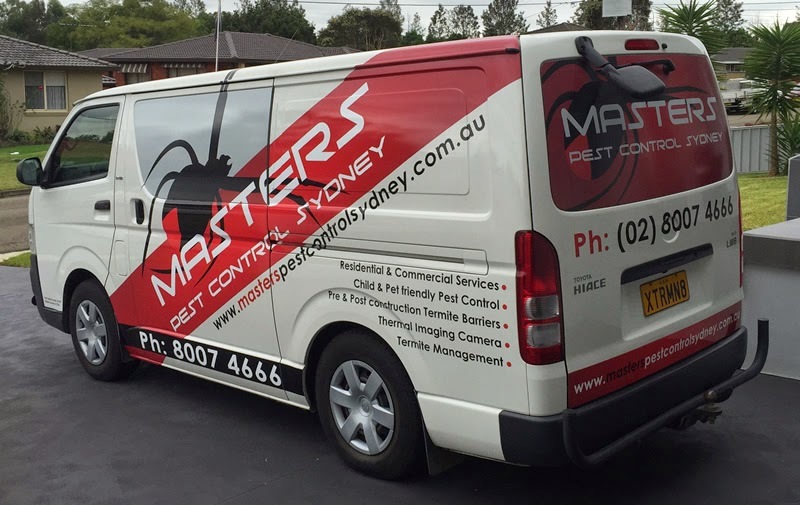 Our pest exterminators are ready with vans servicing all of Sydney. Masters Pest Control Sydney provides pest control and building pest inspections all over Sydney including (but not limited to) the ff. : Western Sydney, Campbelltown, Penrith, Blacktown, Parramatta, Eastern Sydney Suburbs, Hills District, Lower North Shore and more. Check our Pest Control Locations for more information. Call us and we’ll come to you! If you are in a high risk industry, sometimes even doing all the right things is not sufficient. That’s why it is advisable to consult the experts when it comes to dealing with nasty pests. We provide full pest control treatments and provide proper documentation that you can review. We offer both home pest control and commercial pest control services for restaurants, hotels, offices, hospitals and more. Keeping your business pest-free is not be as easy as using over-the-counter remedies. Some property owners may even be too busy to maintain their properties or take precautionary measures to keep pests away. In such cases, we recommend that you seek our help to avoid incurring any fines. We understand the problem and know exactly how to get rid of any pests commonly found in commercial and urban areas. Consult our team today on (02) 8007 4666. When you hire our experts, you won’t have to worry about stubborn pest infestations anymore. We have our mobile vans ready to come to your suburb & provide professional pest control on-site assessments. 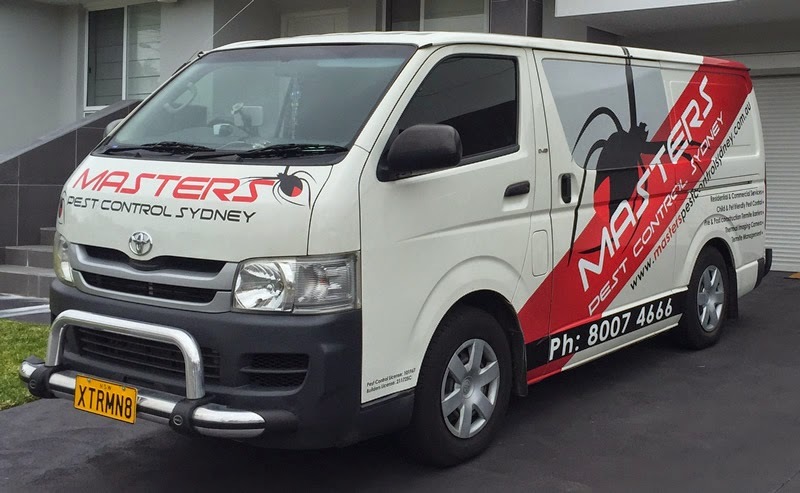 We pride ourselves in giving excellent customer service that’s why Masters Pest Control has happy customers all over Sydney. Read our customer reviews here and don’t forget to leave us your feedback. We had a major termite problem in our inner Sydney home. We called Robert to come out to investigate options and not only was he able to remove all the termites, he was able to complete our building remediation work and repair the termite damage. Considering the amount of stress we had to endure with the termites, Robert was very clear and upfront with the termite issue and his child and family friendly solution. Thank you so much Robert, you saved our home from termites! We have tried several pest removal companies to help rid our commercial business premises of cockroaches and rats. They were from an adjoining business and while we thought we had taken every precaution and preventative measure possible, Robert was able to prove to demonstrate he is someone you can trust and rely on. Not only did he provide a price match to one of the competitors, he provided additional advice and knowledge to help us protect our premises from future rat and cockroach infestations. Highly recommended pest controller. Robert has been doing our comprehensive pest inspection service for years. In our business, reliability and honesty is paramount and we have no hesitation recommending his team. If you need a trustworthy pest removal specialist, Robert is the person to talk to. He is always very thorough and always punctual. Robert, thank you for your great ongoing service. We are regularly looking for properties and when it comes to finding someone to do pre-purchase property inspections, Robert has proven over and over again to deliver our reports and work with us to understand potential repair or remedial work required. Being investors, reports are important to ensure we don’t buy a house with termites. Robert has saved us from buying several properties with potential termite issues or previous termite damage. He has saved us many thousands of dollars!